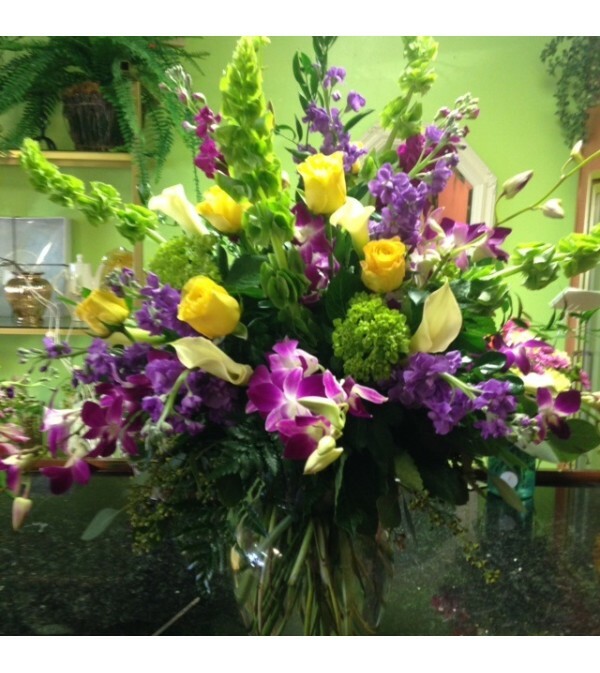 "I order flowers/arrangements from these fabulous ladies every time I need to brighten up my home or send to someone. Whether it is for a birthday or a thank you or any special occasion; they are always so very helpful when I am trying to figure out what to send and have a tremendous amount of patience. The arrangements have consistently been fresh and beautiful and I have never been disappointed. 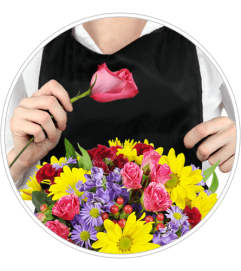 By far the best Florists I have ever used! Thank you Ladies!" "Hands down one of the best florists in West Palm Beach! Needed to get some flowers for my girlfriend and had no clue what to get! They were able to help with my selection and the prices were really good!"